Satya Nadella as the new of Microsoft CEO, continues to developing as an innovative company in a variety of fields. Microsoft's Nadella now want to bring to the new world with its plans to launch a real-time translator conversations on Skype. This feature will be tried in a German customer who does not speak English. 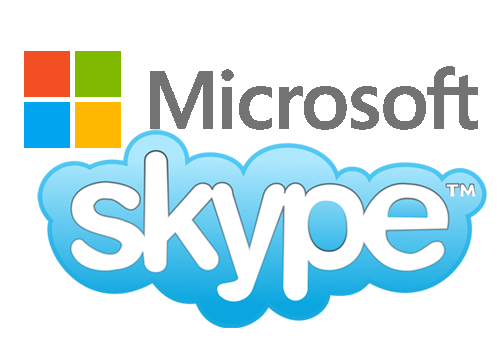 Skype now has 300 million active users worldwide. Not all of them use English. 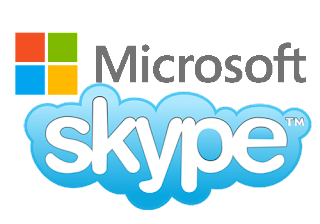 By launching the trial version, Microsoft and Skype hopes no more limitations in communication. 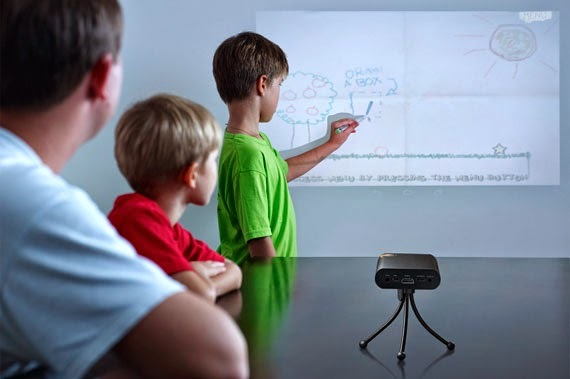 Skype Translator will work to detect the language of the speaker. The language will then be transcribed into text form and then translated according to the two speakers, and vice versa.